Tutorial Tuesday: Dispersion Effect – 1 freebie(s)? Flagrant Scrapbook Tutorials #scrapbookmurah #ScrapbookingKitsLove – 1 freebie(s)? 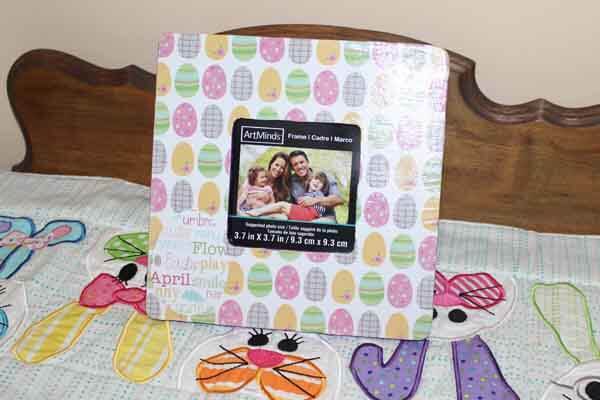 Easter Decoupage Photo Frame – 1 freebie(s)? 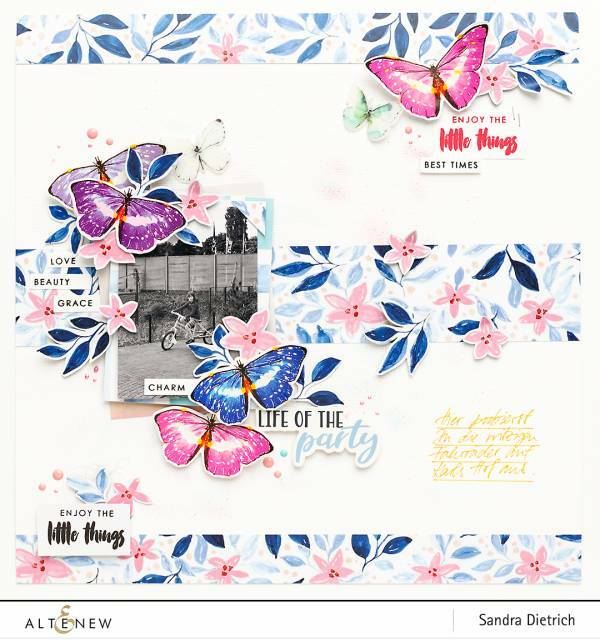 Floral and Butterflies Page – 1 freebie(s)? Colorful Tufted Pillows tutorial from Sugar & Cloth – 1 freebie(s)? 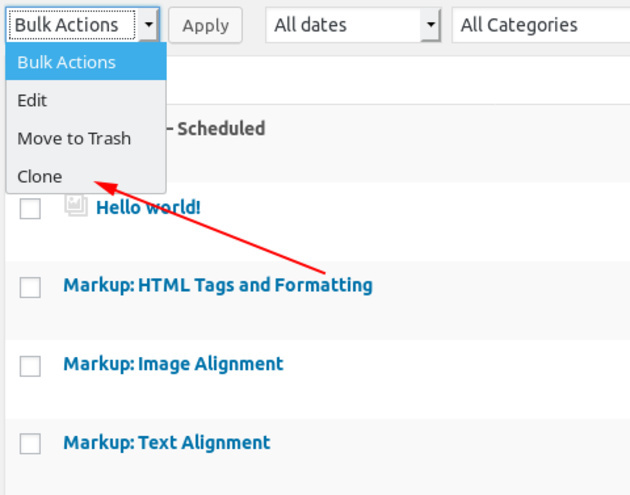 How to duplicate posts, pages or custom post type items in WordPress – 1 freebie(s)? Easy Cheesy Baked Spaghetti – 1 freebie(s)?